What are the great benefits of recycling waste? By recycling we reduce the amount of manufacturing which further protects the air quality; the waste that is sent to the landfills is also reduced. Companies will not have to buy raw material as they readily have the raw materials created by recycled products to make their own products. This keeps end-user costs low. Recycling reduces the amount of energy needed to create products from raw materials. This helps in keeping energy costs down and protects the consumer from paying huge energy bills and costs, reduced energy costs leads to an affordable cost of living for the citizens. 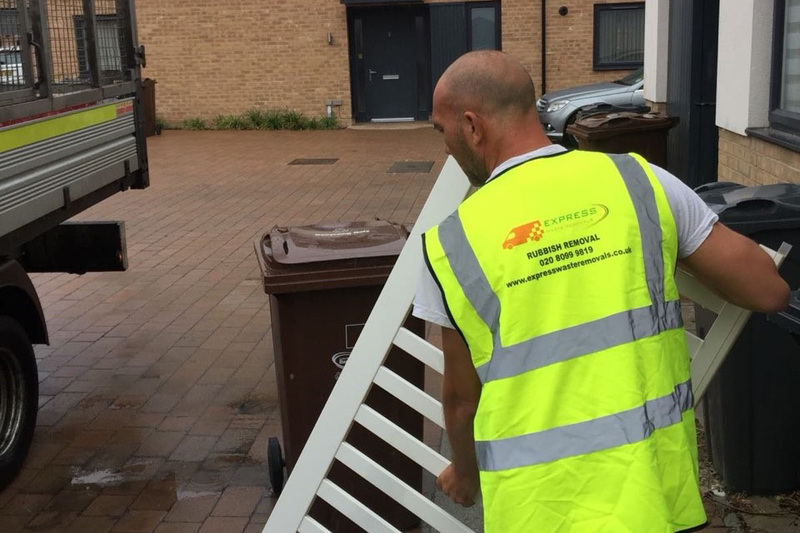 The recycling industry keeps on growing every day; this means that more manpower and labour is required to be able to sustain its productivity. Building the industry more jobs are created and the existing ones are protected and are able to provide and facilitate financial security for millions of the UK citizens. By recycling waste we prevent the occurrence of minor accidents that may result from, blunt objects, broken glasses, rusty metals and plastic papers that can cause suffocation in kids and animals; all these objects if left to litter the parks, water sources and kids playgrounds can be very dangerous. This is why we need to recycle them continuously. Use of less raw materials results in conservation of natural resources such as trees and water sources like rivers, and marine animals, the soil and the air. Factories generate more environmental pollution when they use raw materials as opposed to using recycled material. The lesser the use of raw material, the lower the rate of environmental pollution. How beautiful would it be for future generations to come into a world that is free from all forms of pollution? The more you recycle the waste products, the lesser produce wastes to the environment, with time the rate of environmental pollution will reduce completely allowing the future generations to breathe in the freshness of a clean environment. The tips shared below are very important in the maintenance of a clean environment. Shops that sell products containing recyclable materials contain a percentage of post-consumer recycled content, for the purposes of easy recycling after consumption. Some containers can be used for storage and other uses instead of deposing them. Bulk shopping saves a lot and also reduces the amount of packaging that would be thrown away as waste. Recycling helps protect the environment from climatic changes, and different forms of pollution such as, soil, marine, air and water pollution. A clean environment influences healthy living that is free from sickness, disease, there are clean food and water and the high productivity of its citizen. High productivity will lead to economic growth. 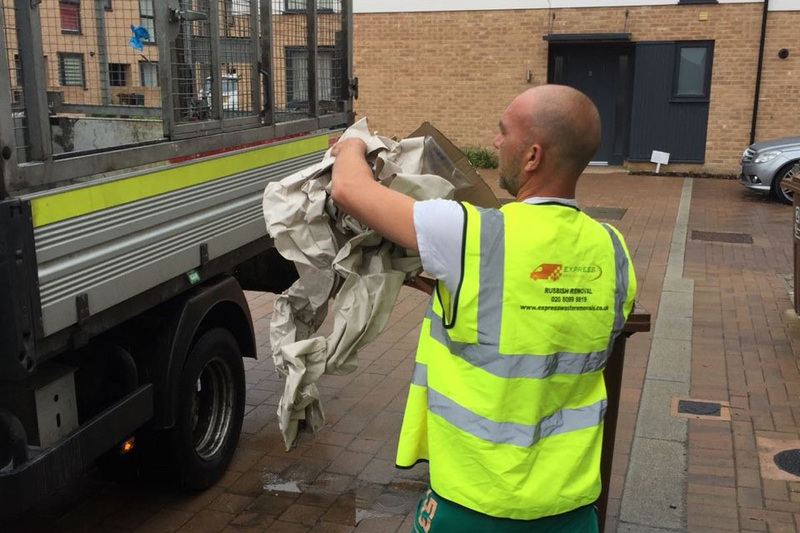 We are a professional rubbish removal service provider in London with recycling rates of up to 90%, meaning most of what we collect from your home or business will end up in recycling plants. Feel free to contact us for more details on how we can be your reliable partner in the global effort to recycle more, generate less.